The Möbius cameras are very versatile and has a variety of uses, not just for use as a dash cam. Find out how to change the settings of your Möbius here and configure it to your preference. Occasionally, some cameras can affect DAB radio reception in some cars. There's no sure fire way to solve this but there are a few things that you can try to reduce or completely remove the interference caused by your dashcam. 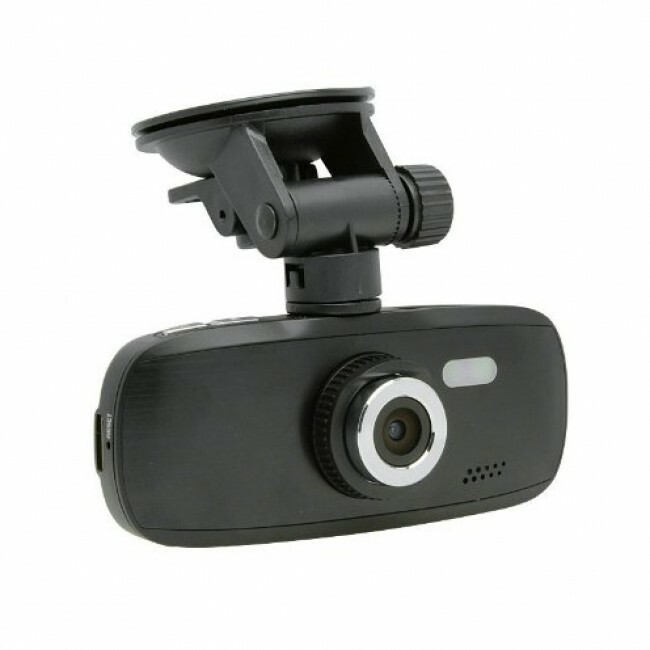 We're delighted to have introduced a range of dashcams by Lukas to our website recently. We're always looking to add top-quality cameras to our site and Lukas cameras are among the best quality available.